You may recall a write-up I did on a new service called MASV Rush earlier in the year (which you can find here, in case you have no idea what I’m talking about), which is basically a very useful service that lets users transfer large files over the Internet. 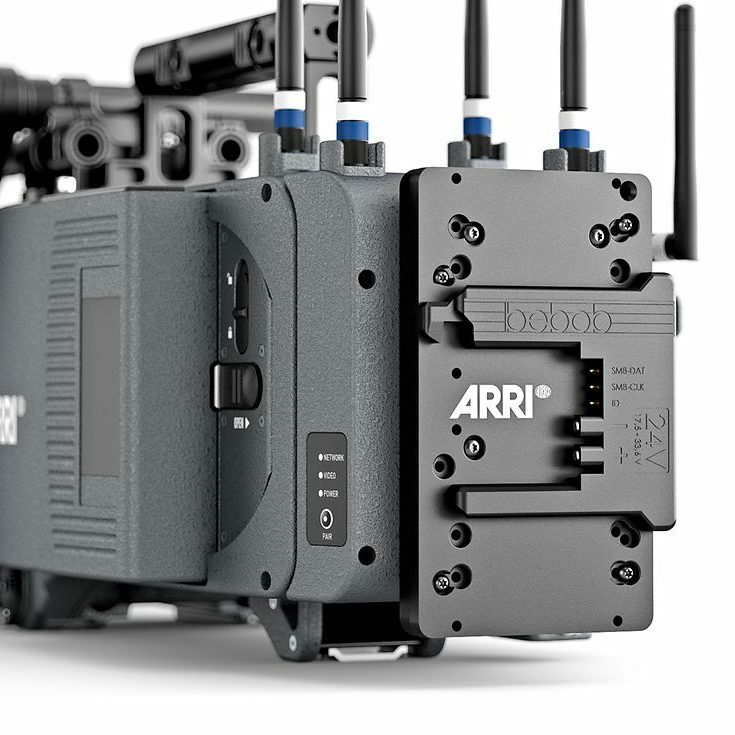 This is especially useful for those of us in the video production industry that not only have to deal with large Raw or 10/12bit files, but also those who shoot large amounts of footage in the TBs, even with more compact cameras with more compressed codecs such as the case in the events coverage industry. 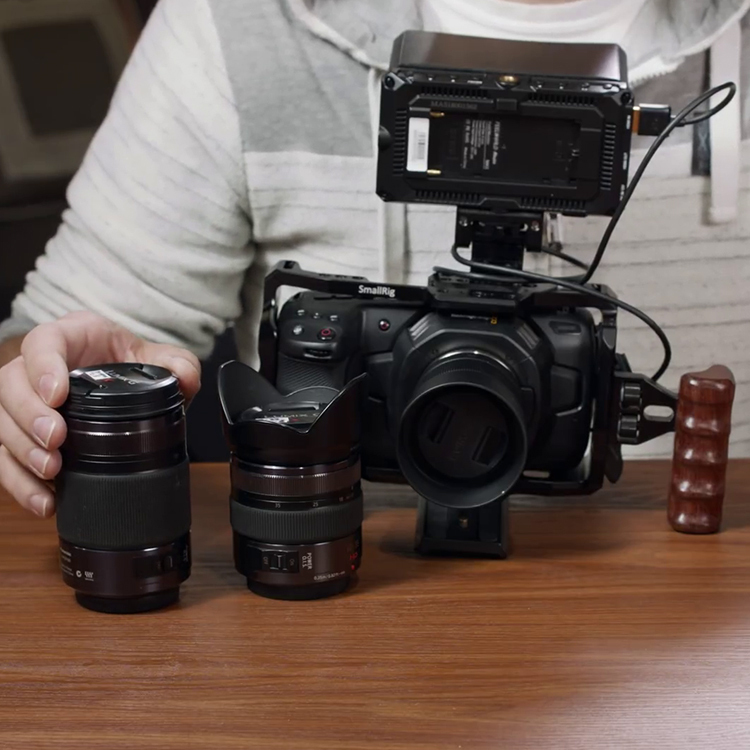 I was recently on an event shoot that produced nearly 50 GBs of data, shooting with 2 cameras – my Canon C300 Mark II and a Sony A7s II in less than two hours, and I wasn’t even shooting 4K. 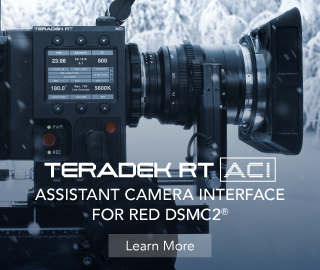 And while, this is a manageable data rate, things can get ugly really quickly when you have to shoot 4K Raw or super-slow motion. 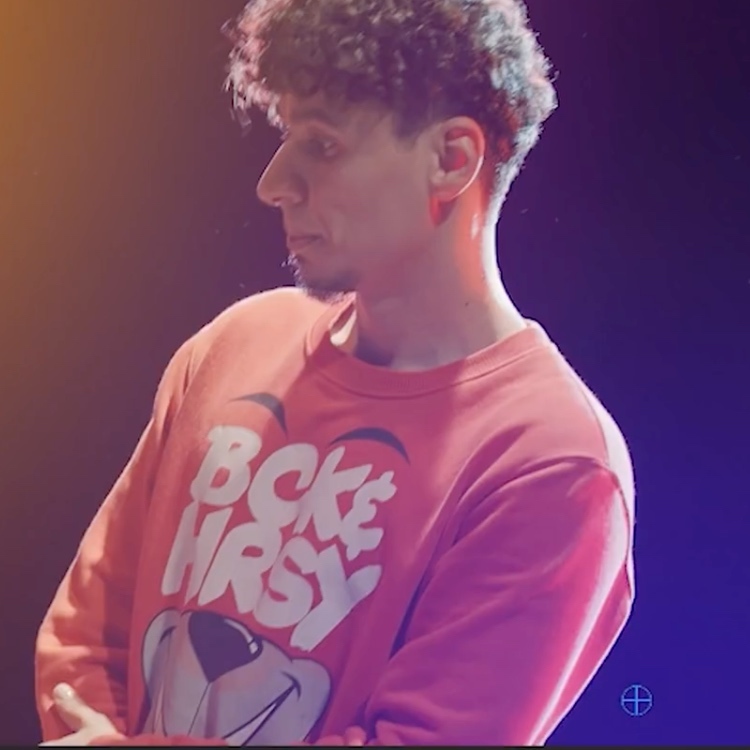 Having to deal with transferring large amounts of data via the usual “free” services such as Google Drive (which has a cap of 15GB before you have to pay; rarely a useful capacity for a video producer) or FTP’s can be a slow and tedious experience, plus the reliability and security is rarely there. That’s why services such as MASV Rush are really useful, not only because they provide a secure and easy way to send large chunks of data to your clients or editor, but also because they are optimised for us – the video/film/tv/web production peeps that have to deal with (often times) insane amounts of data, the wrangling and transfer of such from one physical place to another frequently becomes a logistical nightmare that costs lots of $$$. And the great news, is that MASV.io just introduced MASV 2.0, the new version of its fast file transfer service for massive files. The new version, has been optimized for the needs of today’s video professionals and others moving massive files, the pay-as-you-go MASV 2.0 features a complete overhaul of the core MASV infrastructure, improved speed and security, new MASV portals (beta), and a variety of other customer requested features. 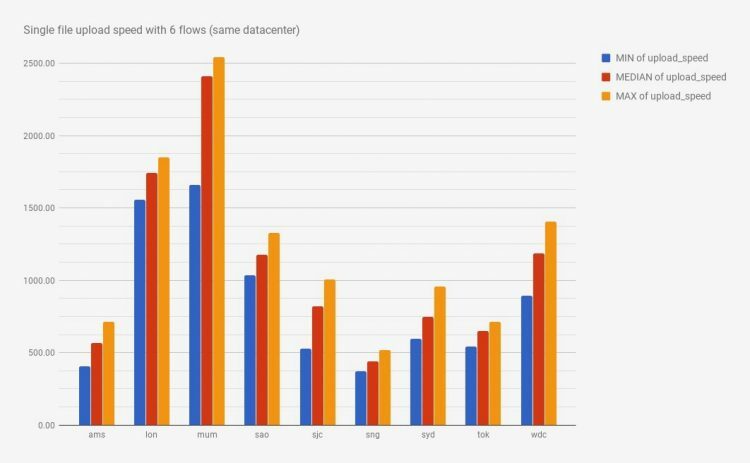 MASV 2.0 has been deployed on Microsoft Azure, leading to dramatic improvements in reliability and security, while maintaining our consistently exceptional performance for both uploads and downloads. Supports Downloads through the browser at speeds up to 400 Mbps. Workarounds exist to enable faster downloads so please reach out to support@masv.io if required. MASV 2.0 has posted the best results of any of our reliability tests to date, with thousands of stress tests from all over the world resulting in a 0% failure rate for undelivered packages on our new system. 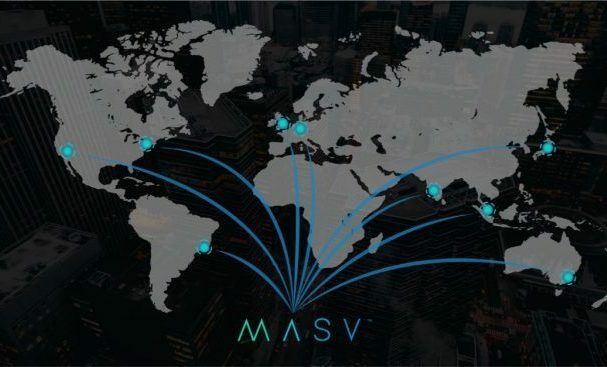 MASV 2.0 is supported by the deployment of new servers worldwide to better serve customers in key digital media regions including Washington, San Jose, Sao Paulo, Amsterdam, London, Mumbai, Singapore, Tokyo and Sydney. MASV requires no plugins or software, is also firewall friendly and has no file size limits, making it capable of sending as fast as your connections can handle consistently. They even have a neat calculator on their website that lets you estimate the cost of transfer depending on the size of your files. MASV 2.0 has been optimized to create the correct .zip format depending on the target operating system the recipient is downloading on. If you have dealt with zip formats before you understand that windows users cannot always share large files in zips with macOS users. MASV solved this issue and creates the correct zip file type dynamically so you don’t receive errors when extracting. Based on customer feedback MASV has increased the number of downloads per delivery from 5 downloads to 50 downloads. MASV 2.0 includes a new feature called MASV Portals. Portals are brand-able upload forms with personalized subdomains. 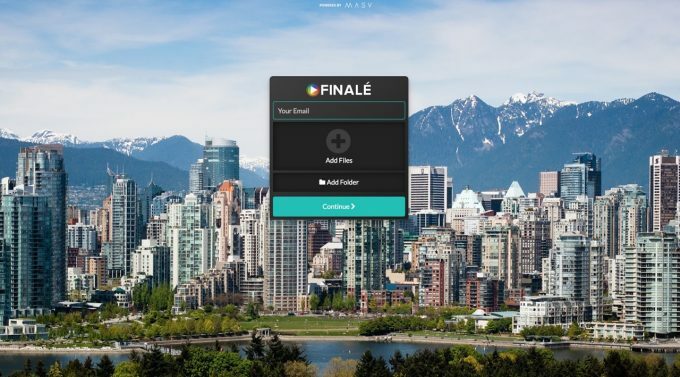 Portals are used to receive files from your counterparts in the field which is useful for both Broadcasters and Post-houses alike. Portals are billed the same way as sending files through MASV at $0.15 per GB charged to the portal account owner (you pay for package sent to you). You can create as many portals as you like and filter your deliveries in the history section by portal name. Many of MASV’s users create unique portals for different projects they are working on to keep all their cost data separate for billing back to their customers or collaborators. As an incentive to try MASV 2.0, all existing and new users are eligible for a free, limited-time offer of 100 GB of free data (offer expires November 30th 2017).